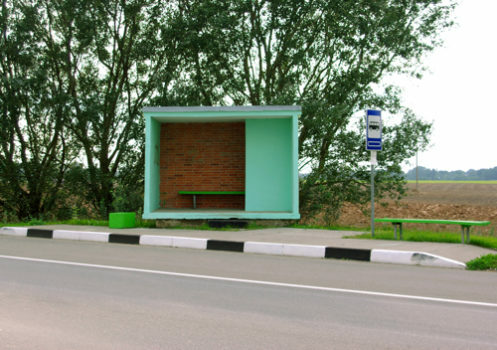 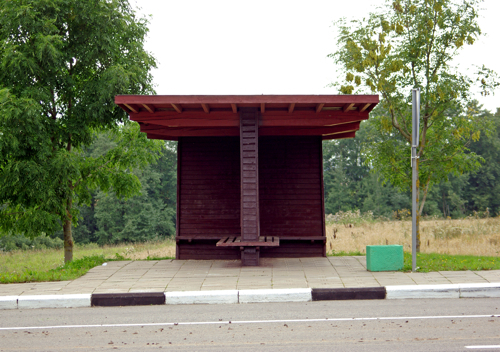 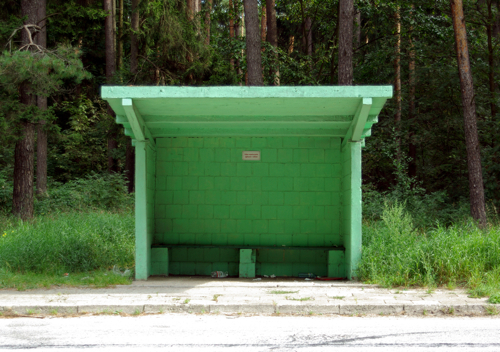 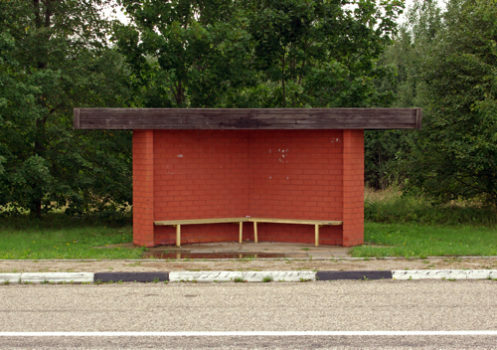 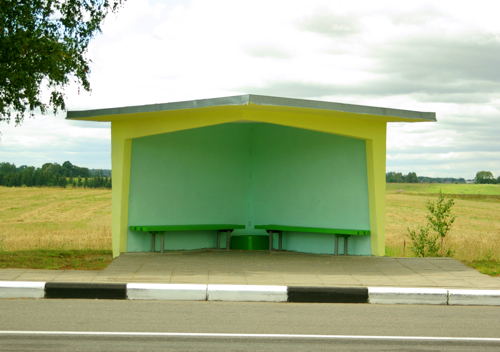 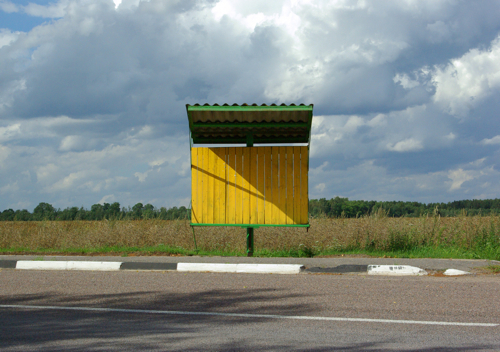 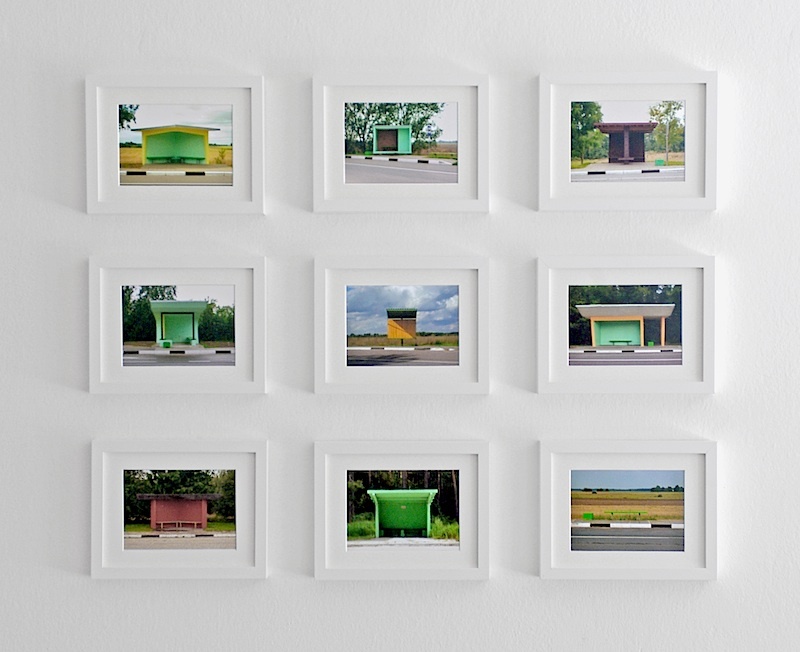 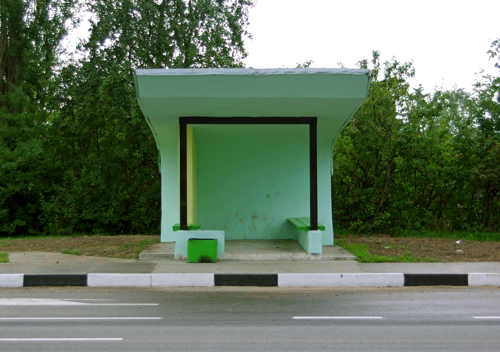 Bus Stops is a series of photographs taken at bus stops encountered along the way in the Baltic Republics in 2008. 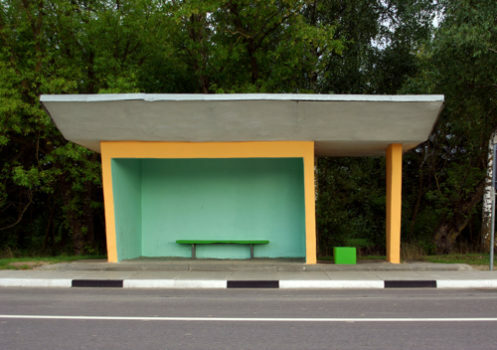 The colors of these shelters and buildings, the “rationalist” architectural style convey a sense of exotic and naive that usually isn’t given to the North European countries. 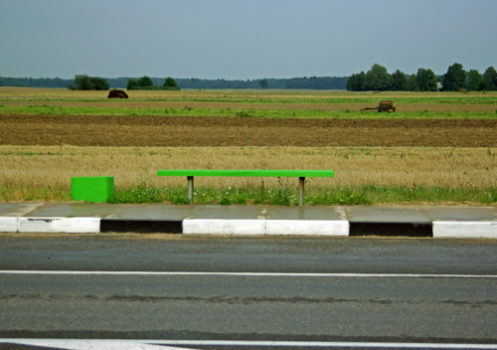 The meeting with these stops along the empty street seemed to agree quite naturally to the mood of loneliness and the gradual discovery of the landscape, typical of any travel experience.